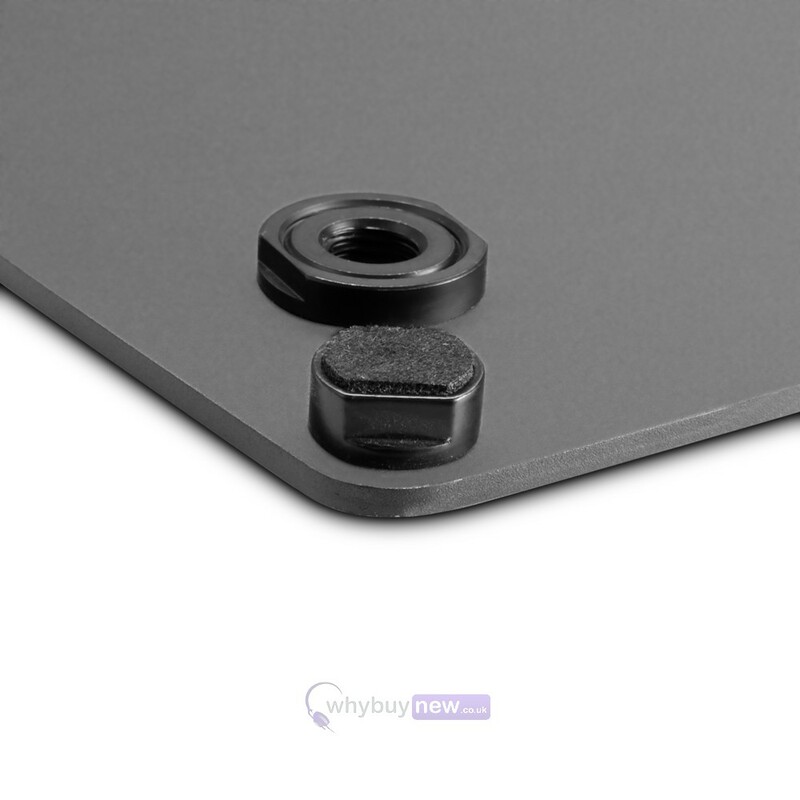 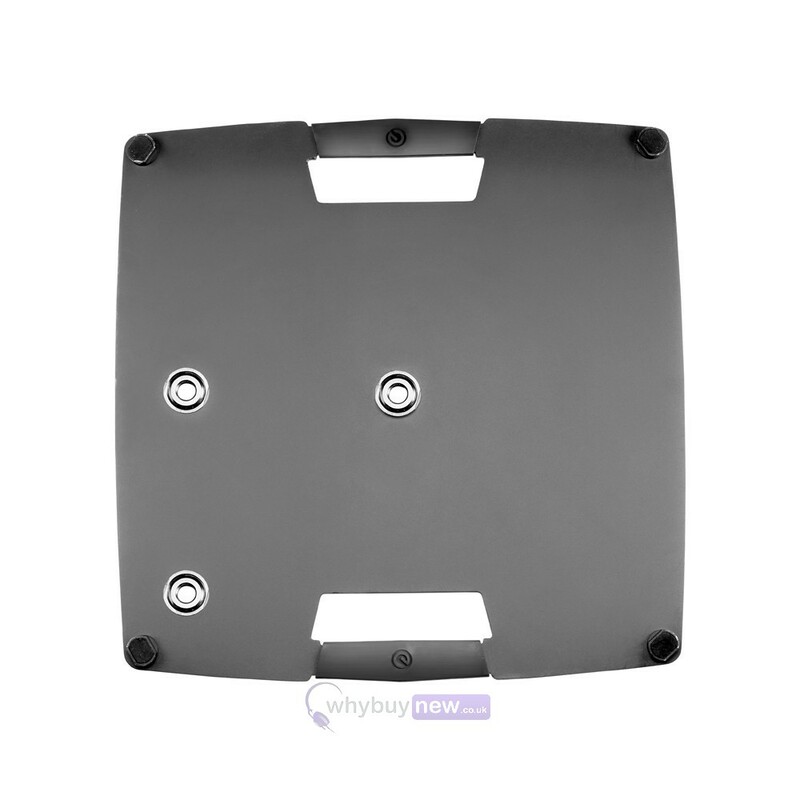 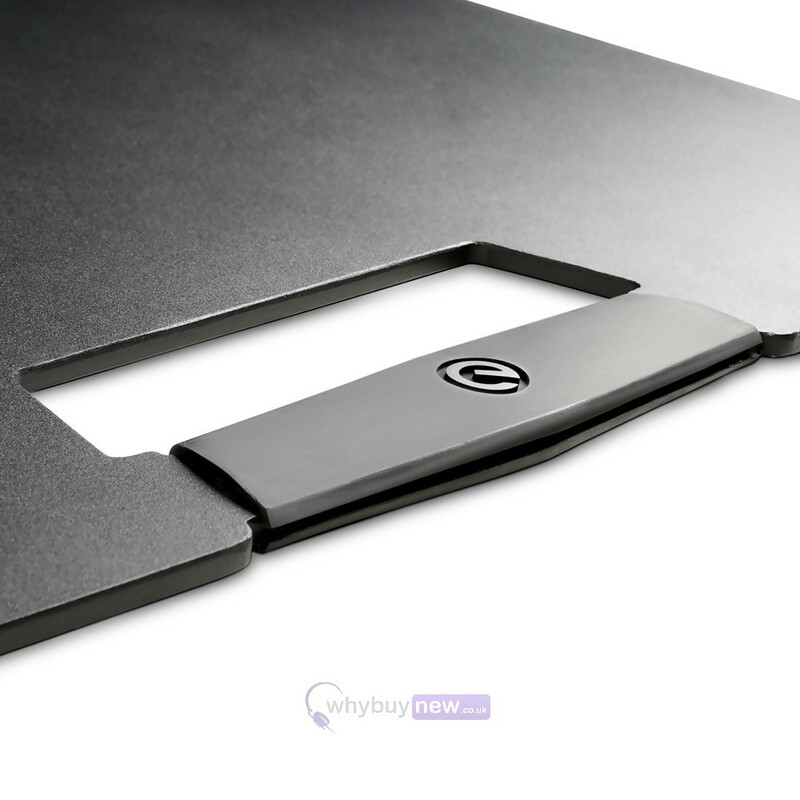 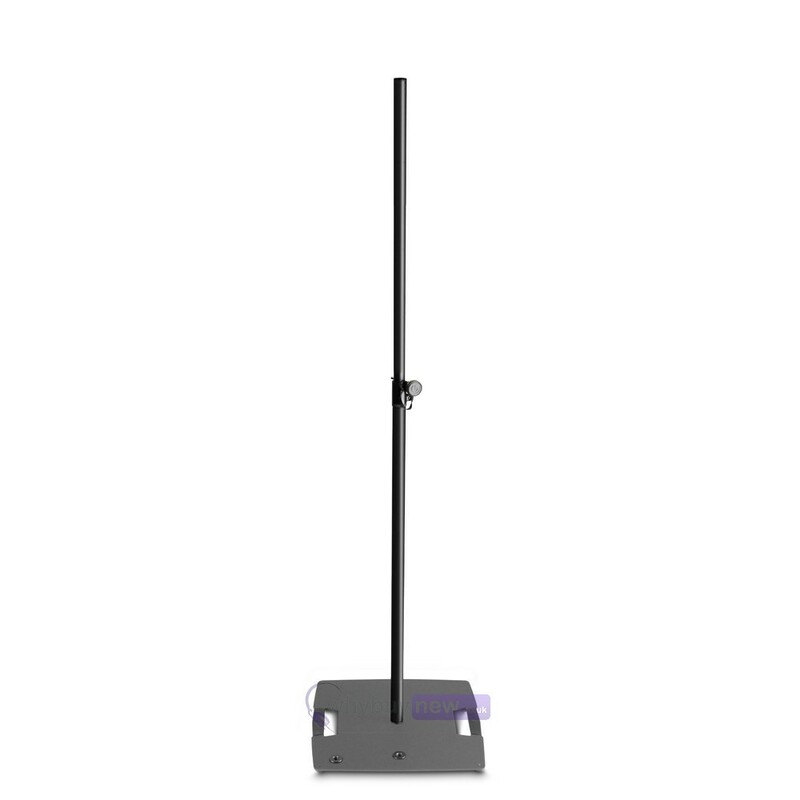 The Gravity LS 431 B is a sleek and elegant lighting stand that has been designed differently from the majority of lighting stands, as rather than having a tripod design, it comes with a square steel base plate. 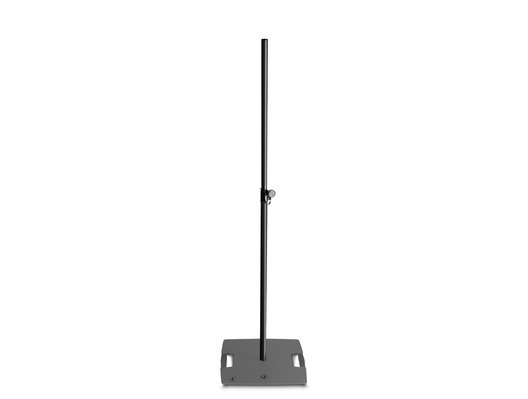 This makes it ideal for where you need to set up some lighting that needs to be discrete and out of the way. 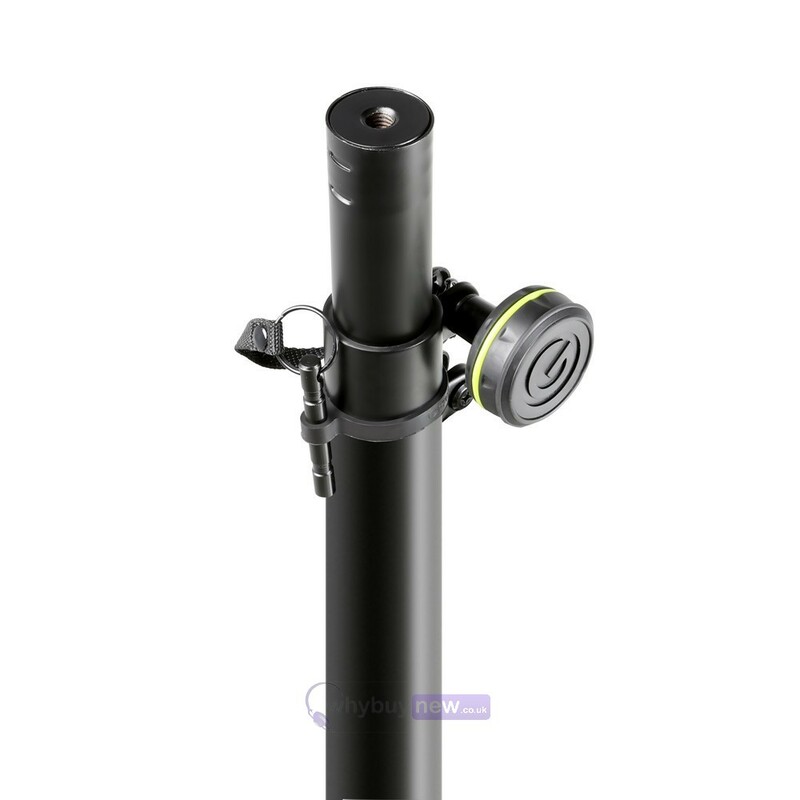 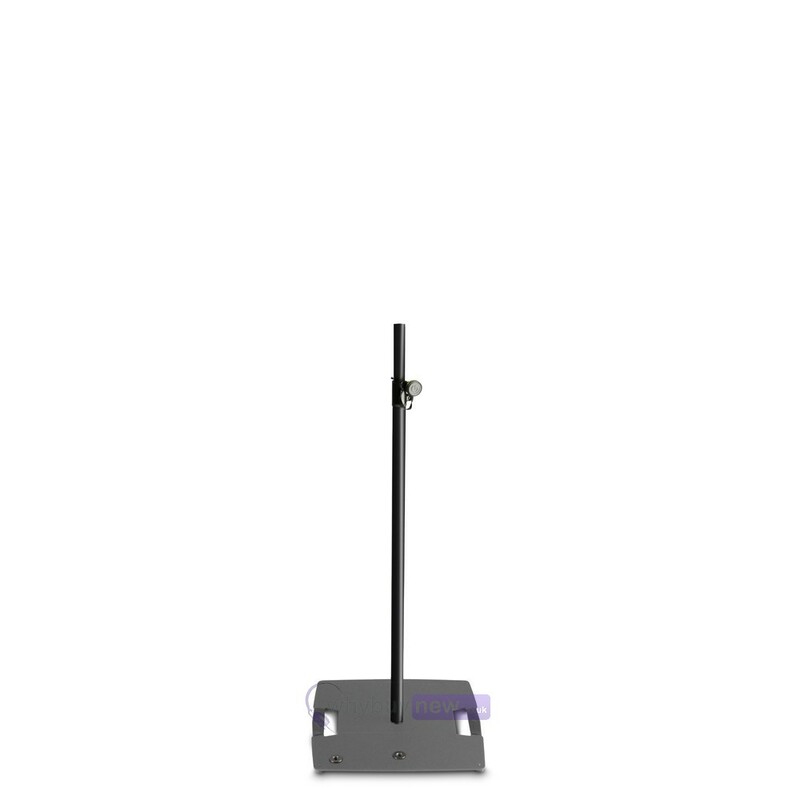 The GLS 431 B lighting stand features a large heavy steel base providing a firm footing and three M20 female threads that allow to mount extra weights off-centre. 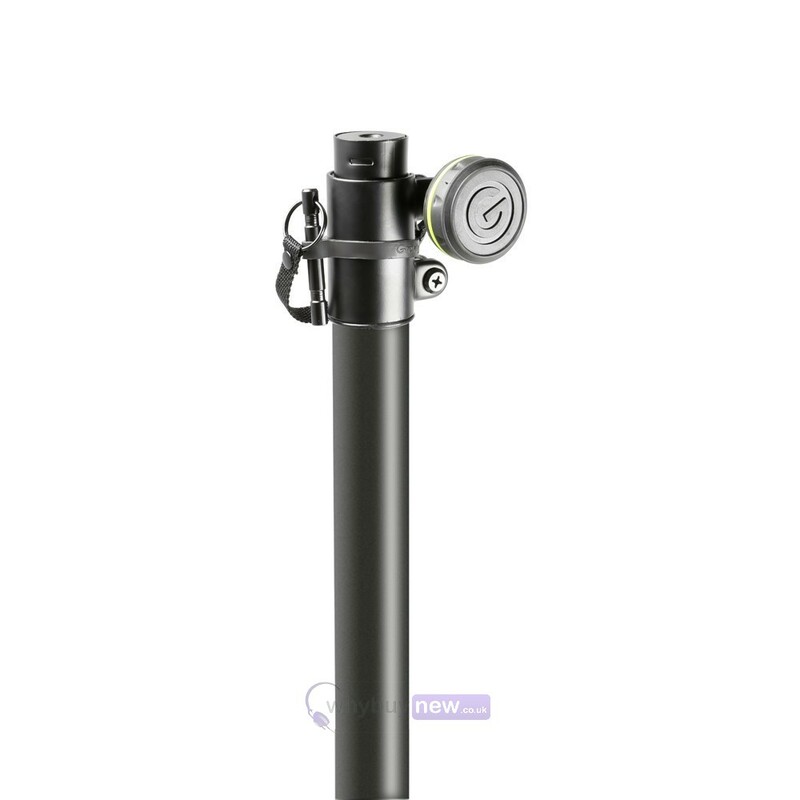 The 35 mm extension with female threaded M10 insert permits a maximum height of 2.4 m. Two integrated base handles facilitate transport.